All Lenses Hand Painted. Prices are for a single lens only. Please allow 4-6 for production before your item is shipped. Price shown is for one pair of lenses. Available in prescriptions from 0.00 to -6.00. 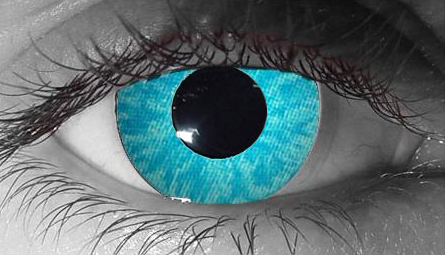 The actual lens appearance will vary depending on your natural eye color. 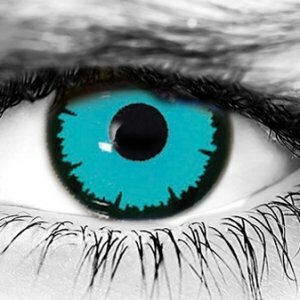 Our colored contact lenses are printed by Color-Lock Comfort system, so the best quality is guaranteed. RETURNS/REFUNDS: ALL SALES ARE FINAL. NO RETURNS, REFUNDS, OR EXCHANGES. Price shown is for one pair of lenses. 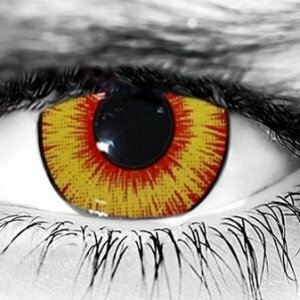 Rave Yellow Halloween Contacts are a yellow contact lens that glows a bright neon yellow under black light. Glow like the sun in the dead of night! 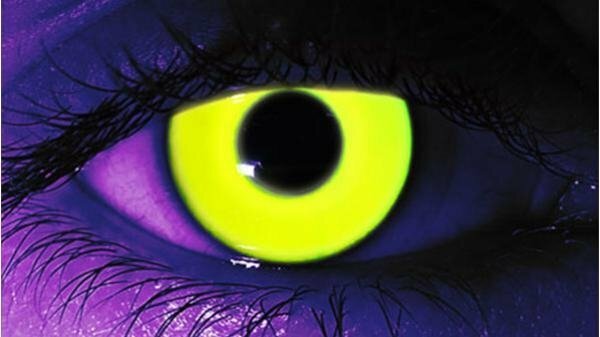 These black light responsive contacts are a guaranteed hit at any party. 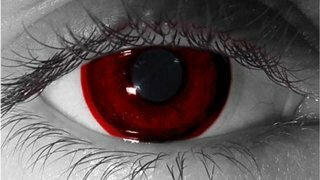 If you are looking for custom lenses please fill out this form and we will contact you as soon as possible. ALL SALES ARE FINAL! NO RETURNS, REFUNDS, or EXCHANGES.